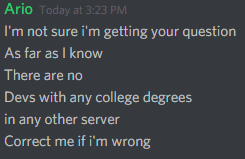 Why would some guy with a Degree in Computer Science want to do MapleDev? 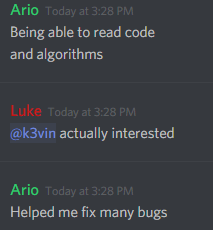 I guess bug fixing is why you need algorithms. At least he is probably saying something is true, but you just need to know an average amount of java.